Frequent changes in temperature and weather conditions can significantly affect your roof’s health. That’s why you need to have a plan in place to properly maintain your roof. Winters tend to be the most vicious on your system, but knowing how to protect your roof against ice and snow will provide you with the capability to maximize the life of your investment. 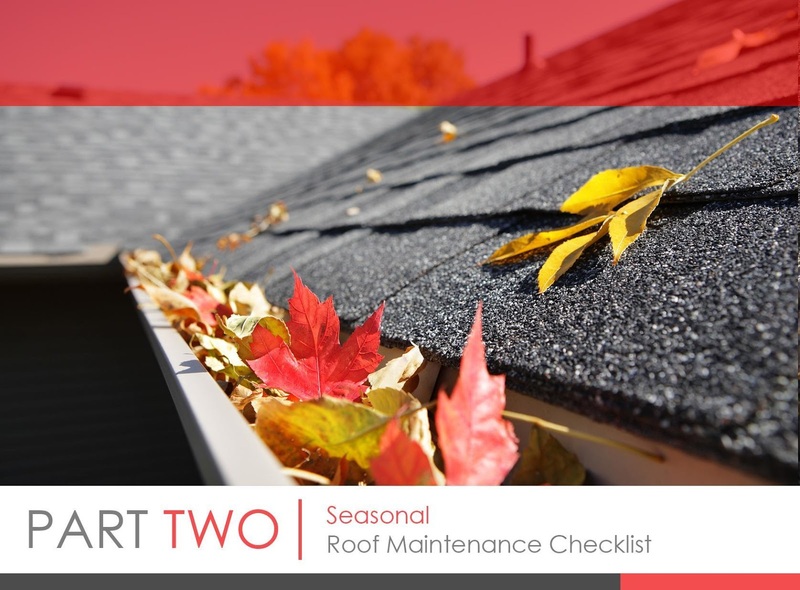 Regardless of the season, though, it’s still essential to do regular roof check-ups. Remove debris that has accumulated in your gutters. Additionally, check if you need to do repairs, such as rejoining loose sections or tightening the brackets. Check the condition of your shingles. Any damaged or missing shingles should be repaired right away. Trim any overgrown trees in and around your property. Make sure the attic is well-insulated to prevent ice dams from building up. After a heavy snowfall, check the accumulation of snow and ice on the roof, and remove the buildups immediately. Consider installing heat gutter guards to keep ice dams at bay. Monitor your roof’s condition after high winds for any debris that might have blown onto your system. Walk around your exterior to get a good view of the roof. Perform a visual inspection, and look for signs of wear and damage to shingles, gutters and other roof essentials. Assess your home’s interior, and look for visible signs of leaks on your ceilings and attic. Check for signs of moss and algae growth. Have any growth removed right away. Evaluate the state of your shingles, especially if your roof is more than 15 years old, to determine if you need to get a replacement. Check for signs of damage to shingles, gutters, flashing, vents and chimney. Call a professional right away to fix the issues. Make sure that the gutters and downspouts are free of debris to allow smooth waterflow. A yearly roof inspection should also be part of your roof maintenance routine. Watch out for the last part of this three-part blog series, where we’ll list down important annual maintenance tasks for your roof!